This lecture will explore changing perceptions of the Pisa Griffin and other objects and will present for the first time a range of new finding stemming from my long-standing research involvement with the Pisa Griffin and the Mari-Cha Lion. It will also discuss issues of transculturation, showing how a close focus on individual artefacts can help to answer broader historical, cultural and technological questions that span ideological divides. Anna Contadini is Professor (full) of the History of Islamic Art and Director of the “Treasures of SOAS Project” at SOAS, University of London. She is also the Director of the international project “The Pisa Griffin and the Lion”. She has just finished her 4-year term as Director of the School of Arts at SOAS (2014-18). Her areas of interest are Arabic and Persian illustrated manuscripts, material culture of the Islamic world, and the artistic and cultural connections between the Middle East and Europe, especially Italy. Her publications span studies of illustrated manuscripts, text and image in Islamic art, questions of materiality and transculturation, and the agency of objects within a broader artistic and social-historical context. 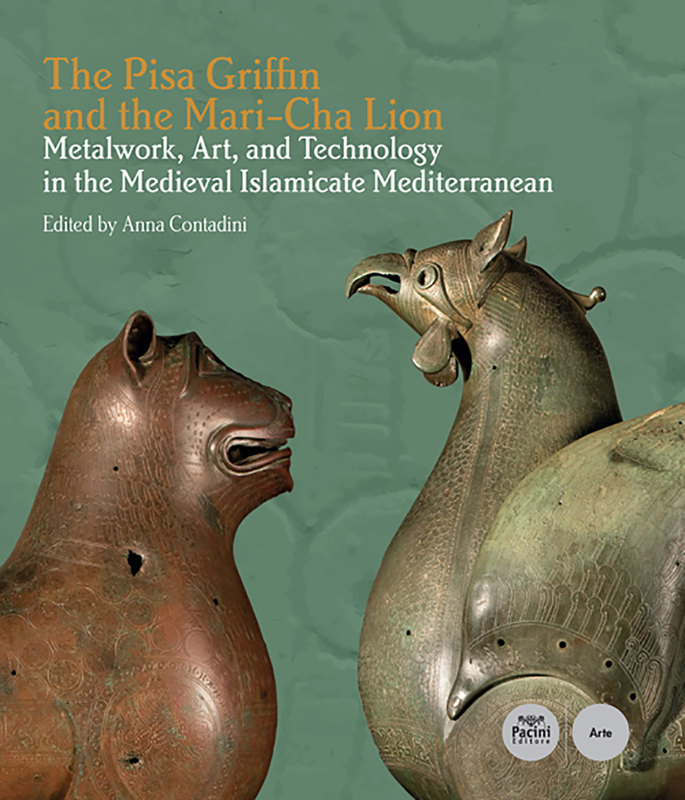 She has just finished a project on the Pisa Griffin and the Mari-Cha Lion and she is currently working on a project on illustrated medieval manuscripts of the Maghreb and Spain. She will take part of Visting Professors Program designed by EHESS, on proposal of Anna Caiozzo (Université Bordeaux-Montaigne).